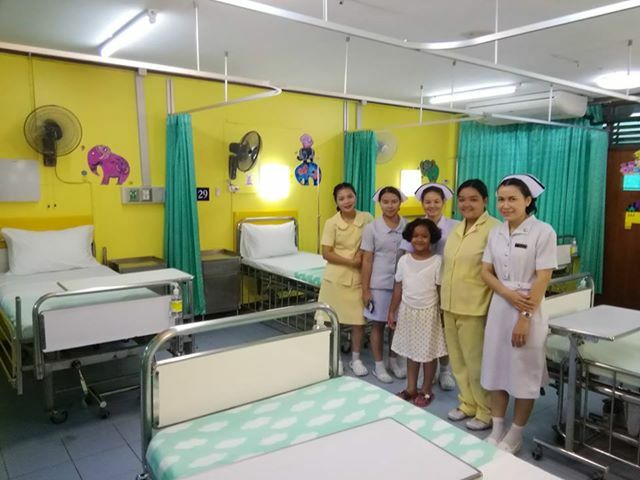 Sisters of Samui Ambitious Project – week two completed! 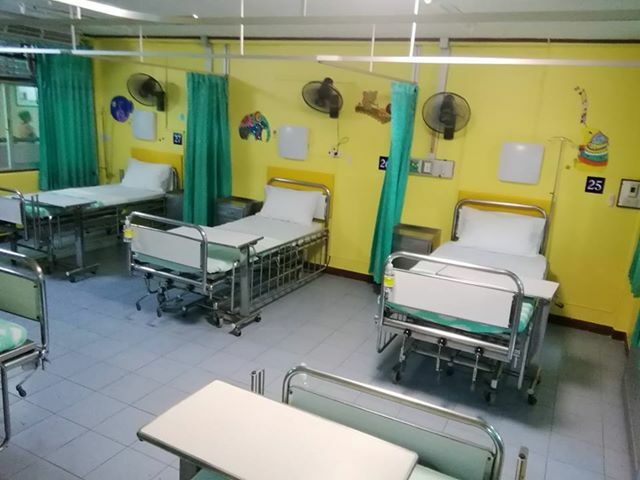 The Sisters of Samui have embarked on the ambitious project to upgrade and fully refurbish the Childrens and Maternity wards at the Nathon Public Hospital. 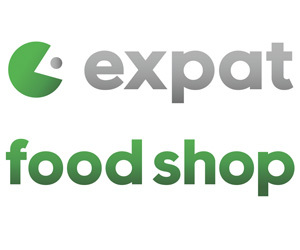 This includes upgrading and replacing all old and dilapidated equipments and services throughout. 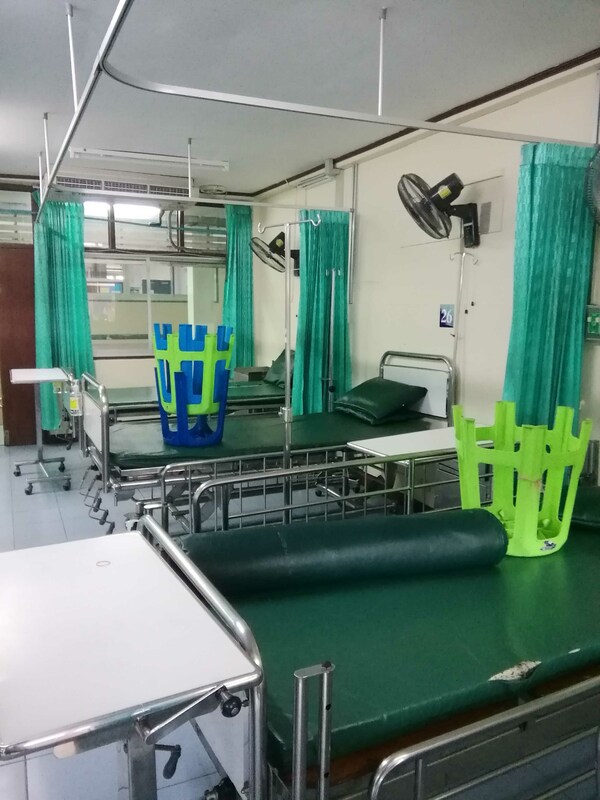 ALL facilities including Treatment rooms, Nurses station, Sterile Linen room, Community Courtyard, toilet and shower facilities and more will be attended to by this refurbishment. 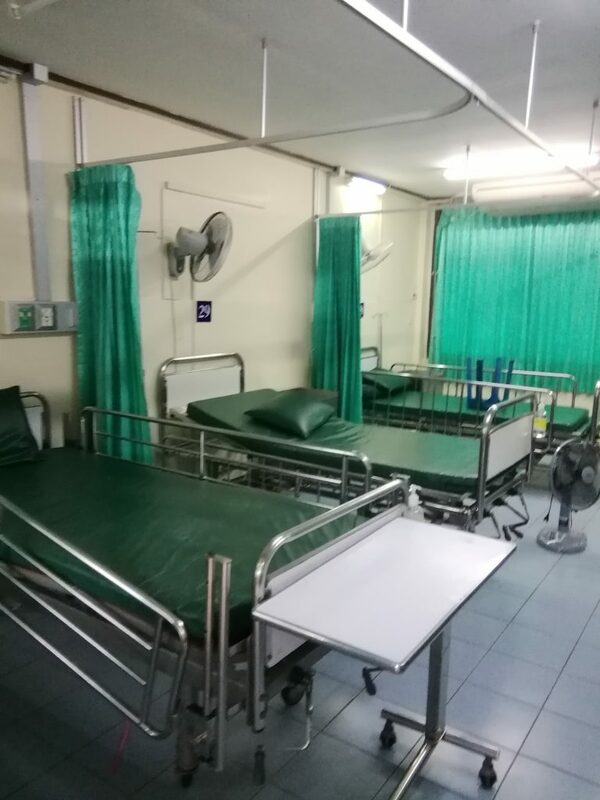 The first Ward has a Fish/ ocean theme and the second Ward is now completed in an Elephant theme. The Project includes provision of new bedding, new linen and both Childrens and Adults Pyjamas. The Project commenced on Monday the 30th July and at Sunday the 12th August, we have now completed 2 of the 8 wards programmed! 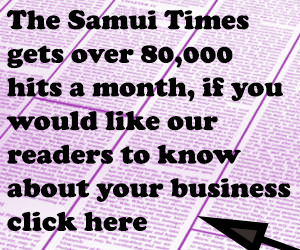 To date we have raised money through our Sisters on Samui functions held monthly and now we have requested support in the form of artwork from the Private Schools and Engineering involvement from our supporters in the International Hotels sector. 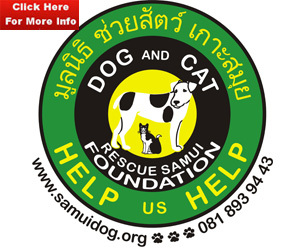 Rotary Club Samui Kid’s Weekend – can you help?